Our students are inspirations for our future; the time we invest in them today trains them to be the leaders of tomorrow. 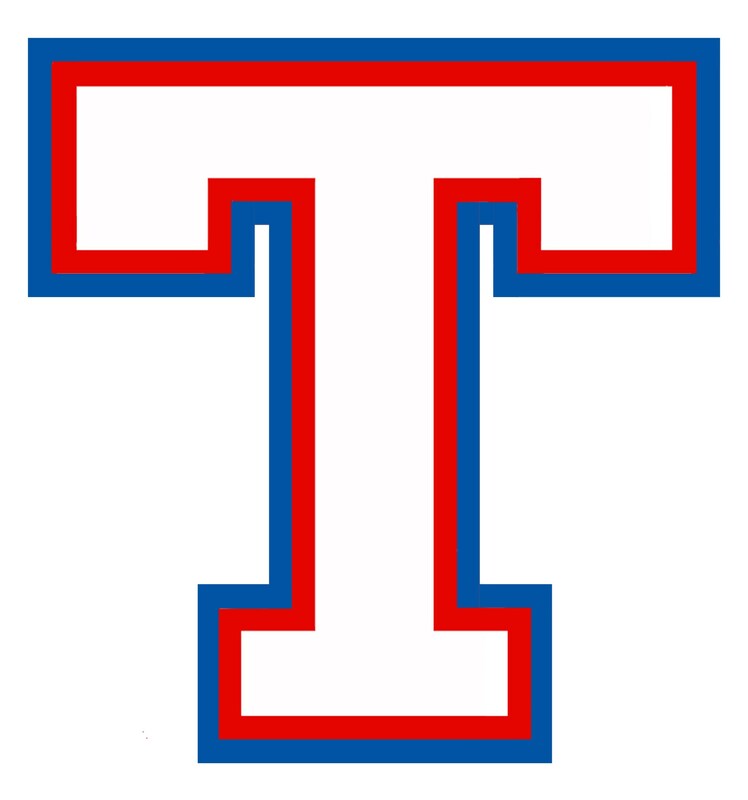 The Temple ISD logo (and all variations of the logo) and Temple ISD Block T (and all variations of the Block T) are the exclusive property of Temple Independent School District. The logos may not be used for personal purposes without expressed written consent from the Director of Communications. If you have a question about where, when and how it's appropriate to use any Temple ISD logo, please consult the Branding Guide below. For additional questions, please contact the Director of Communications at communications@tisd.org.